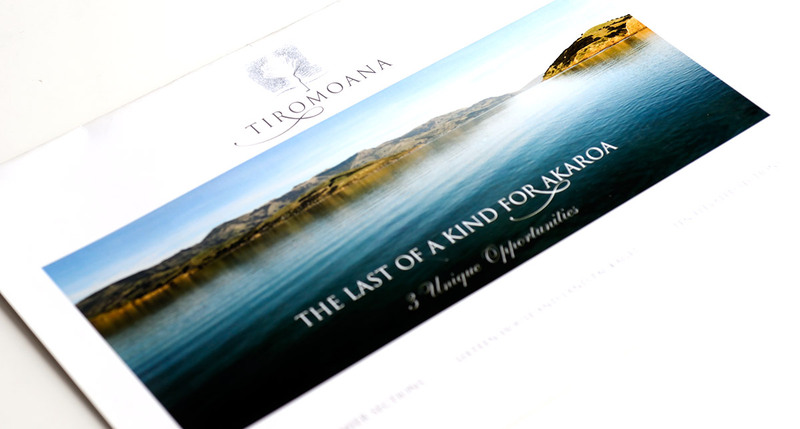 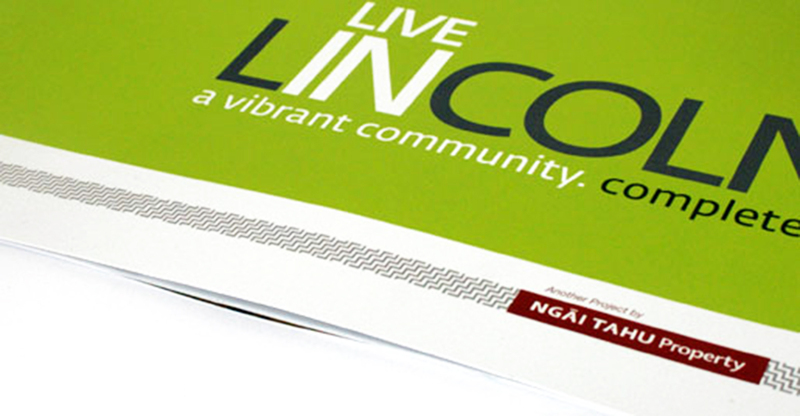 We have worked with Ngai Tahu Property on a number of projects. 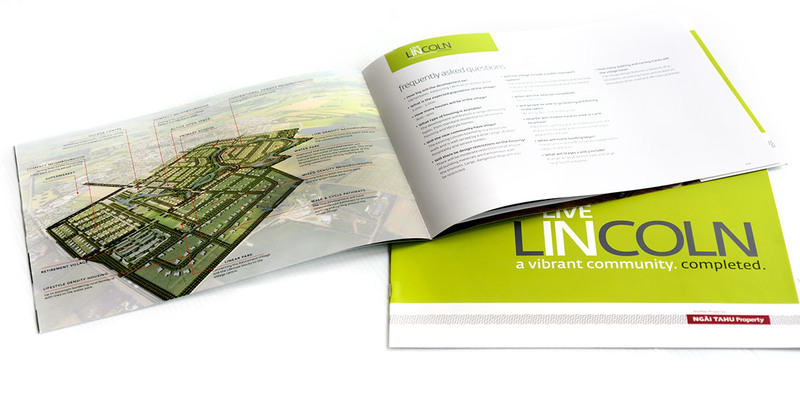 Each involved strong subdivision branding backed up with impacting marketing and photography. 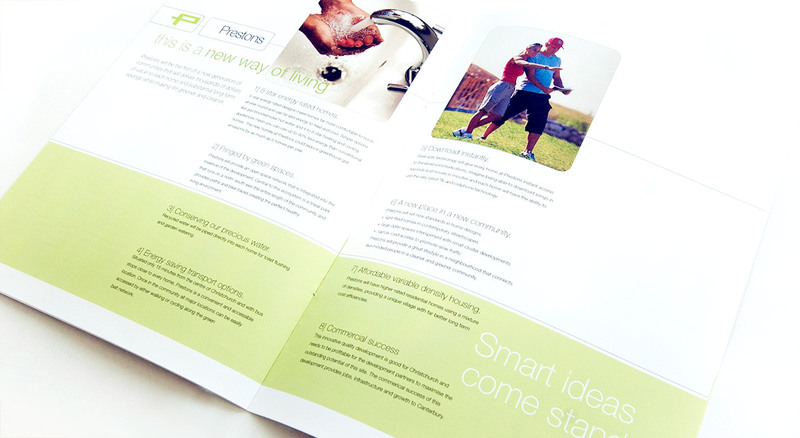 Each project required a different set of creative solutions, to achieve the objectives of a major company in the Canterbury property development market. 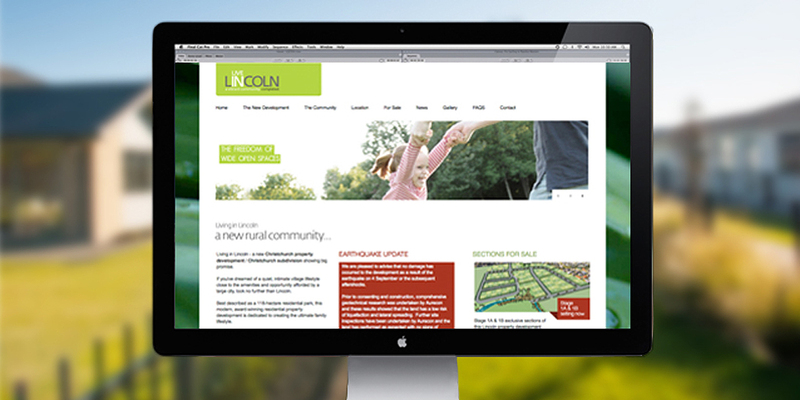 Two stand out projects were Live In Lincoln and Prestons, both new sustainable property developments in Christchurch.